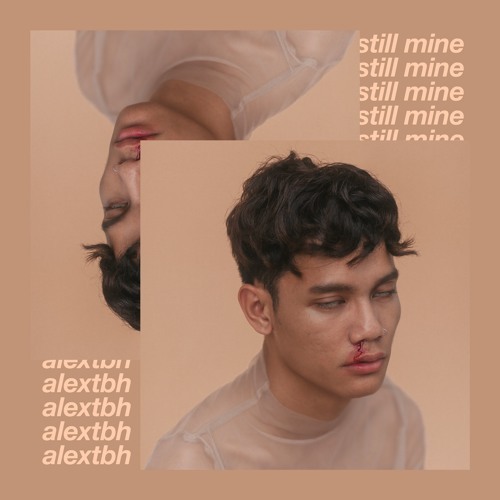 Home / alextbh / brand new / brand new artist / música / alextbh Unveils New Single "Still Mine"
alextbh Unveils New Single "Still Mine"
21-year-old Malaysian singer-songwriter alextbh has just unveiled his brand new single Still Mine. If you are into smooth R&B then you'll love this one. alextbh's smooth and sensual vocals are the star of the song and they convey so much emotion and soul that is simply mesmerising. The lush pop-tinged R&B melodies perfectly back his soulful vocals and make Still Mine a pleasure to listen to. I'm feeling this one and you can check it out below! Very excited to see people reacting to 'Still Mine'; to me pushing the queer POC narrative. We exist, we get heartbroken, and we expect to have songs that reflect just that. Living openly gay and unafraid to proudly embody his queer identity, alextbh is an anomaly among a highly conservative and unaccepting Malaysian society where the government has been outwardly and outspokenly opposed to the LGBTQ community. For him, music is not only an outlet for resistance but a platform to incite strength and resolve within his local (and global) community.